Does the idea of getting outside with your family intimidate you? ...What do you DO when you get there? 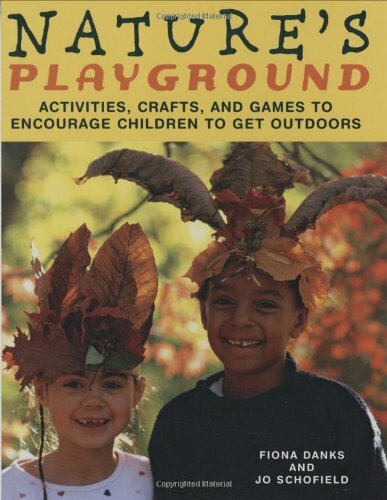 I rounded up eight books full of activities, inspiration, and resources for an entire childhood's worth out outdoor nature play no matter the weather or location. No matter your comfort and skill level, you can inspire and explore nature together as a family! Grab one of these books and your explorer kit, and get outside! 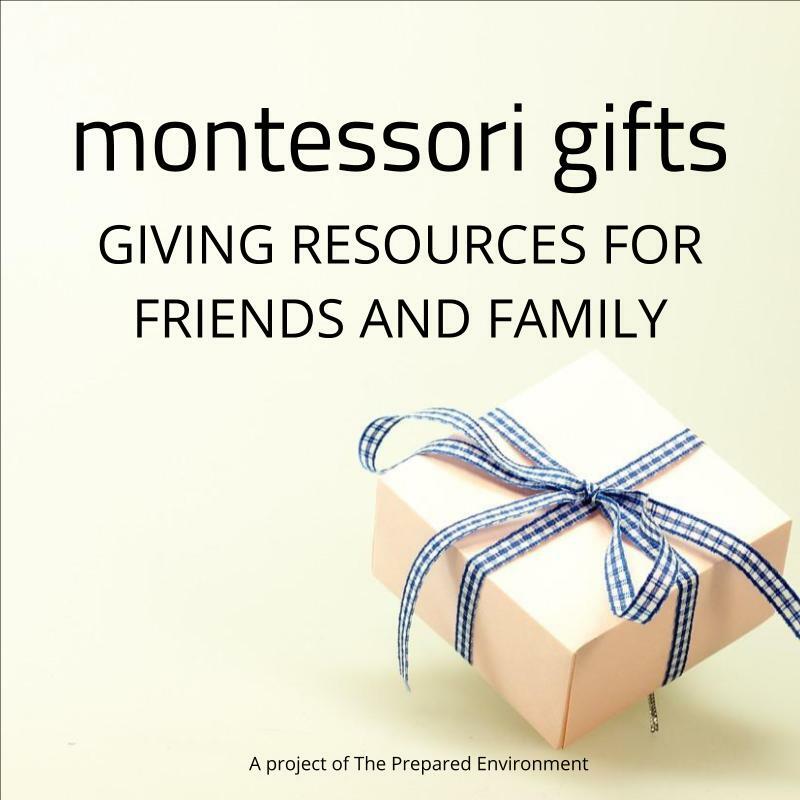 This guide book by Fiona Danks and Jo Schofield has hundreds of creative nature activities organized by season for year-round fun. Get it here. There are numerous benefits to playing in the mud, and building a mud kitchen in your backyard is easy! 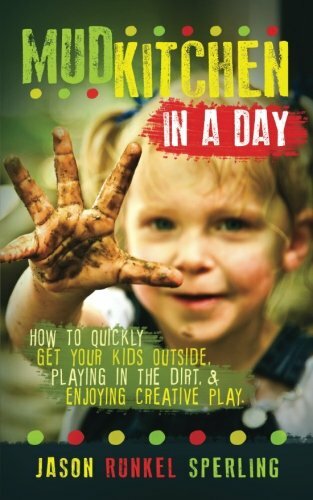 This book shows you how to set one up quickly, and shares the real life experience of the author in getting his own children outside and into the mud. Get it here. Gardens are magical places for children; something is always changing and growing! 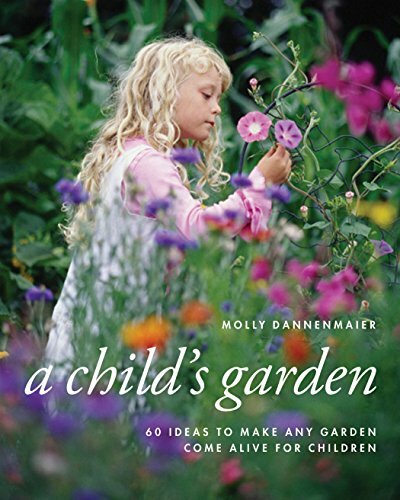 Molly Dannenmaier shares ideas for creating special places in any size garden and inspiring exploration! Get it here. 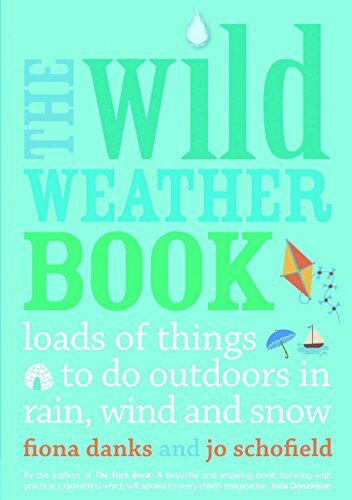 The Wild Weather Book Don't let bad weather stop you from going outside! Here's some ideas for fun in the rain, snow, and cold. Get it here. Think you can't get out in nature in the city? 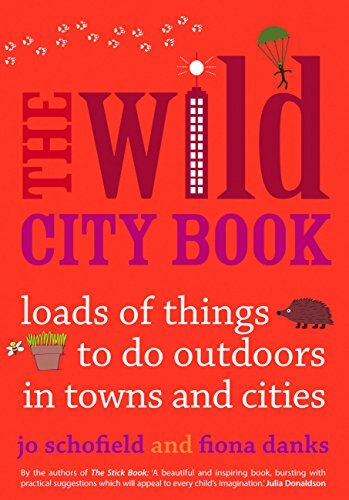 The Wild City Book is full of ideas for finding the wild in the concrete jungle, and will have the whole family out exploring. Get it here. 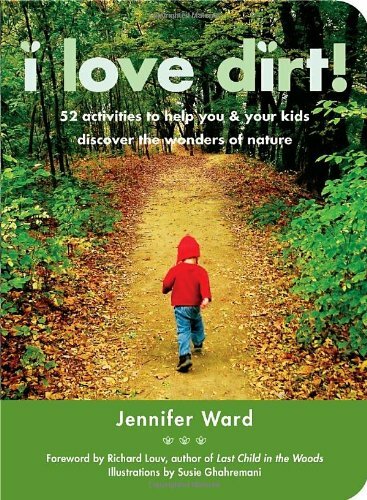 Just like the title says, author Jennifer Ward brings you 52 open-ended activities to promote exploration, stimulate imagination, and heighten your child's sense of wonder in nature. Get it here. This beautiful guidebook takes a closer look at our amazing natural world with hand-drawn illustrations. 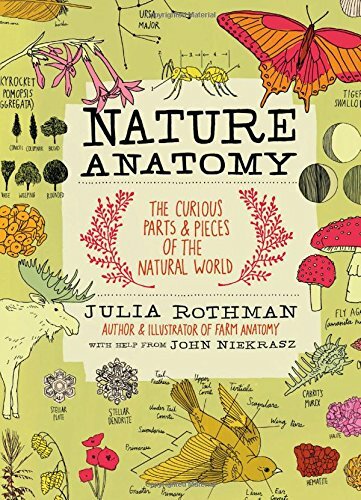 The activities in this book will have you taking a closer look at all the nature around you! Get it here. 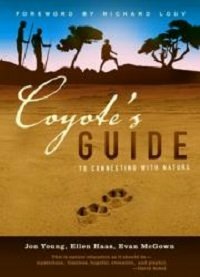 This guidebook is my favorite as it explains HOW to model nature exploration with your children using coyote mentoring techniques. If you feel shaky on your own outdoor knowledge and skills, this is the book for you. Get it here. Older PostSee the Small Outdoors: Make an Explorer Kit.